This weekend we have 3 open house showings on Saturday May 7th in Mandarin, on the Westside and in Fleming Island. Please come by and tour these beautiful home. There is a wonderful agent available to assist you and answer any questions you may have. 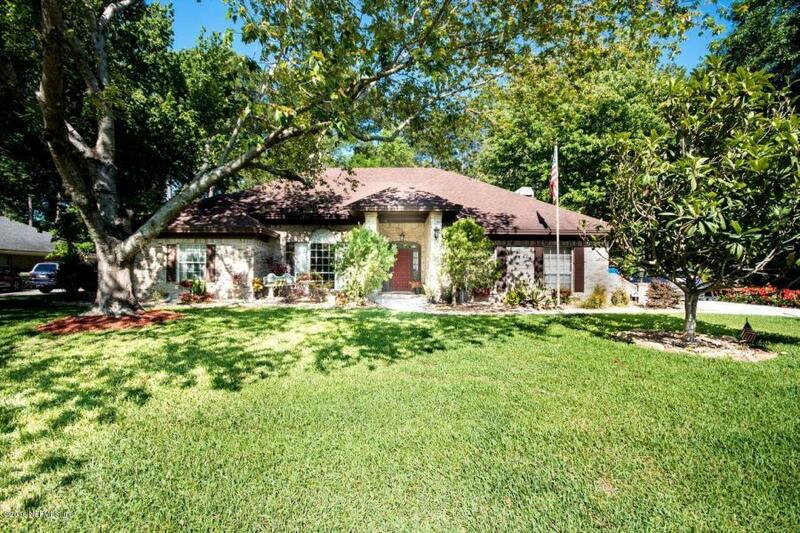 This is a lovely brick pool home located in a small, quiet community with no HOA or CDD fees. 4 bedrooms, 2.5 baths, large family room with a fireplace, separate dining and living room. Beautiful landscaping with separate irrigation meter, fully fenced,spacious yard. Owner recently put in 5 solar lights, new 2HP pool motor. Pool heater as is owner has never used. Owner also added new tile at front entrance, repainted pool deck, added new landscaping,and refinished pool. Contact Joanna B McDermott for a tour! PRICED $5,000 BELOW 02/2016 APPRAISAL! Don’t miss out on this super cozy, move in ready 4 bedroom, 2 bath home on just over a .25 acre lot in the Crystal Springs area! Brand new septic system, plus the roof is only 3 years old! New carpet in bedrooms, tile, cabinets, & countertops in kitchen & bathrooms. Also new toilets, interior paint, as well as exterior! Living room includes a large brick wood burning fireplace, & laminate wood flooring. Just off the kitchen, step out into a large screened in covered patio, overlooking a spacious back yard! 4th room could easily be converted back to a 1 car garage. 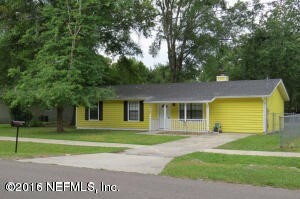 This is the perfect starter home convenient to restaurants, shopping, & highways throughout the Jacksonville area! Contact Ashley Wilkinson for more info! Rare opportunity to own a preserve lot/lakefront home in a prestigious Eagle Harbor neighborhood! 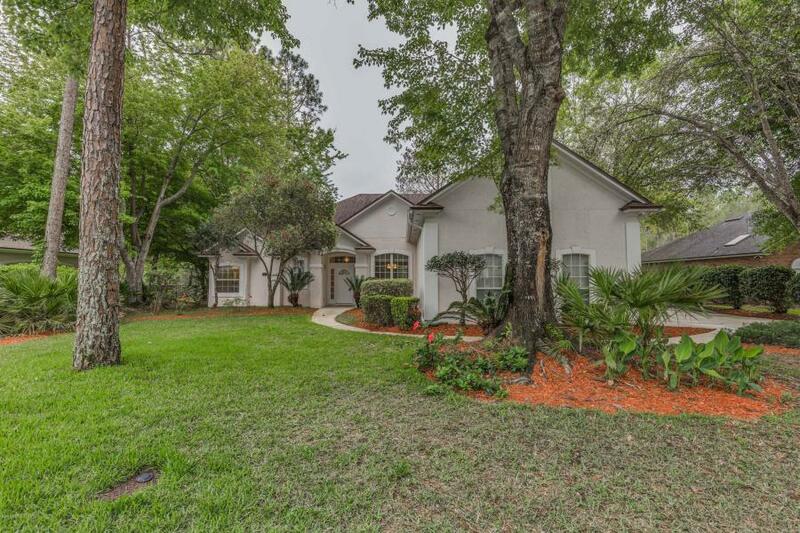 This gorgeous 4 bedroom 3 bath home features fresh neutral paint throughout, a newly remodeled master bathroom, and no expense spared landscaping. Relax in the backyard in your hot tub while overlooking a picturesque lakefront and nature view. CDD fees are paid in full – enjoy all of Eagle Harbor’s fantastic amenities (multiple pools, tennis, golf, boat ramp, walking paths) for a fraction of the cost! Pride of ownership is reflected throughout the home which features a tiled fireplace, fabulous floor plan, spacious kitchen overlooking a beautiful waterview , newer roof, and a bonus room on the second floor. 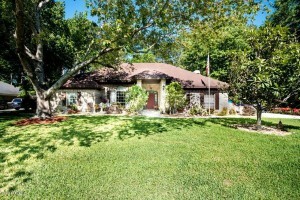 This highly desirable Commodore Point neighborhood home is in move-in ready condition. Contact Paula Wynn for more information!